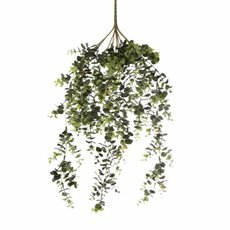 Adding a splash of leafy greens into your space is all the craze in interior design this season. 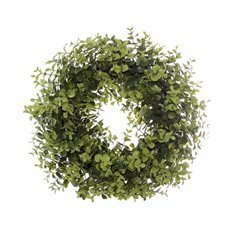 Our selection of artificial leaves and greenery here at Koch & Co are made from high quality materials that offer a real touch look and feel. 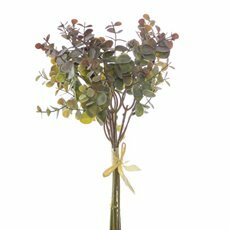 Create thriving floral arrangements that will add freshness and life to any space in your home, business space or event. 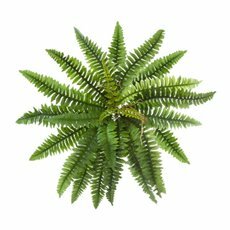 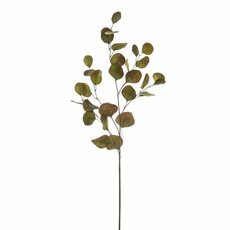 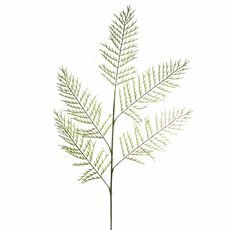 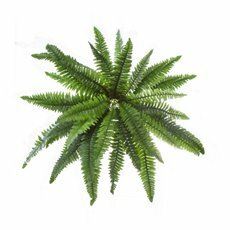 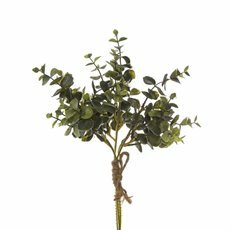 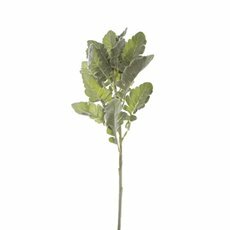 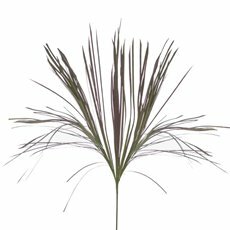 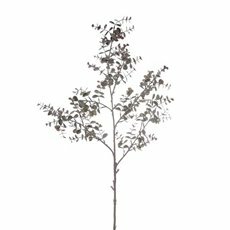 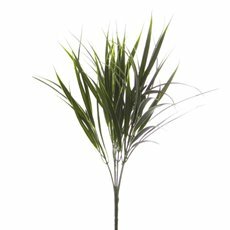 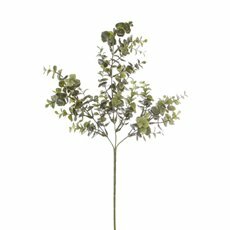 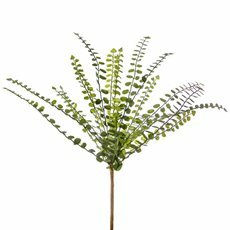 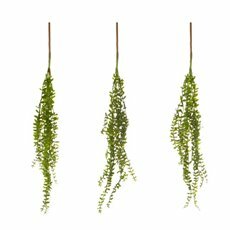 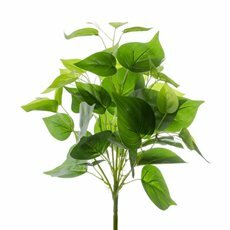 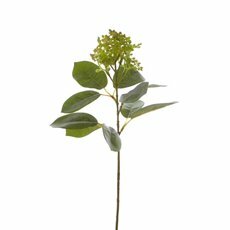 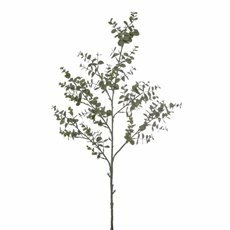 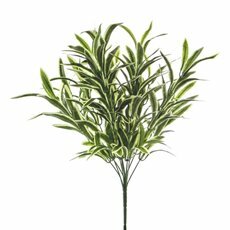 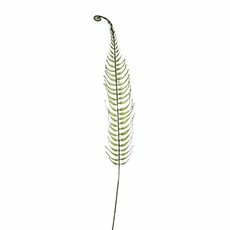 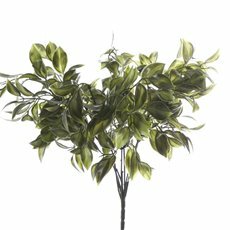 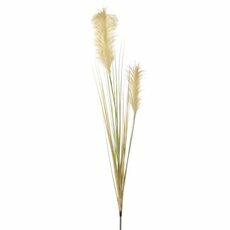 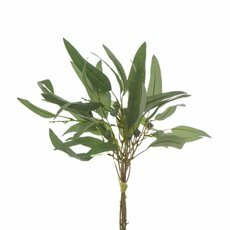 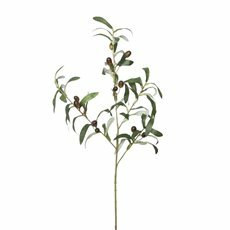 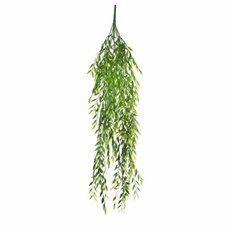 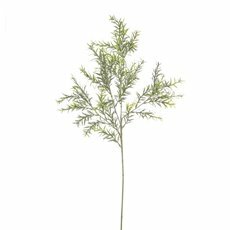 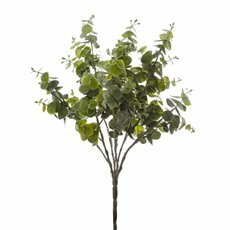 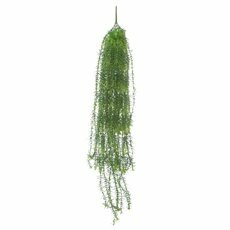 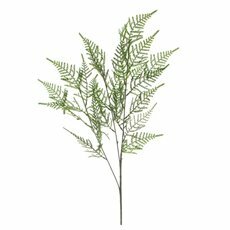 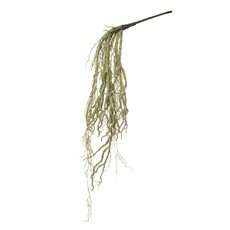 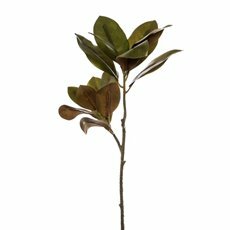 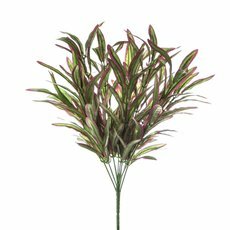 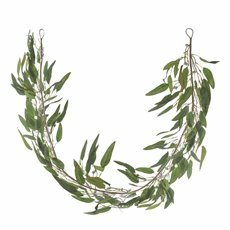 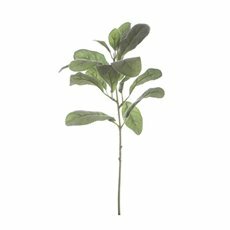 We have a wide selection of fake foliage to choose from such as artificial gum leaves, ivy leaf, eucalyptus leaves, Australian native plants and even artificial grass that you can use to create masterful floral arrangements and even decorations with. 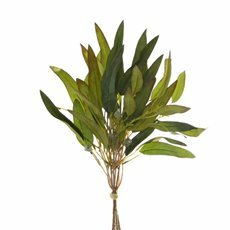 When adding artificial leaves to your home, it's important to consider the overall vibe of your home. 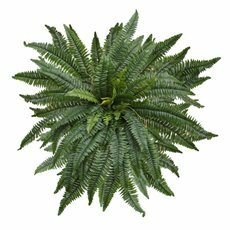 For example, for a more tropical vibe try decorating with our artificial fern leaves, philo split leaves or canna leaves. 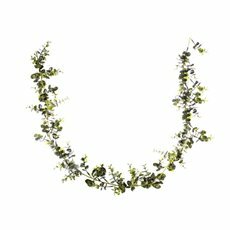 These are great for bringing life to a more modern space. 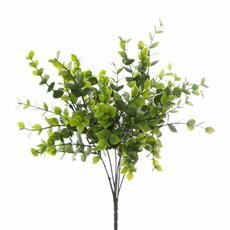 Alternatively, if your home is more on the classic side, we have a variety of artificial green leaves that are perfect for creating a rustic vibe. 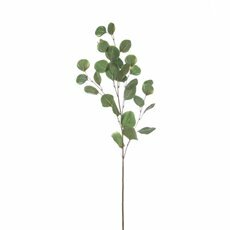 Try sticking to eucalyptus leaves, hanging grass, laurel leaf sprays or even artificial ivy leaf. 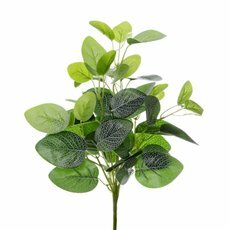 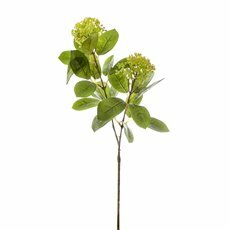 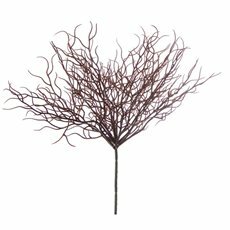 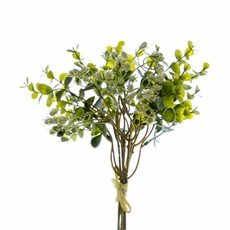 Our selection of artificial leaves are also great fillers in flower bouquets. 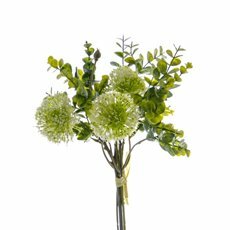 Incorporate your artificial leaves amidst a selection of silk flowers to make your bouquet blossom or arrange some of your greenery and leaves in one of our many glass vases and terrariums for an eye catching foliage display that will brighten up any space. 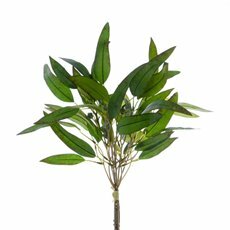 We have the best artificial leaves Australia has to offer here at Koch & Co! 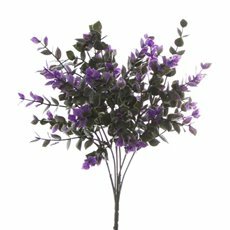 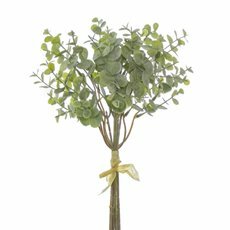 Shop the full artificial flowers and greenery range for more quality decor pieces such as: artificial branches, artificial plants, artificial trees and even artificial flower bouquets.